You can schedule your appointment by calling the office (469) 213-6400. ⦁ If a client in counseling reveals homicidal or suicidal intentions, the counselor is bound by law to take steps to protect life. 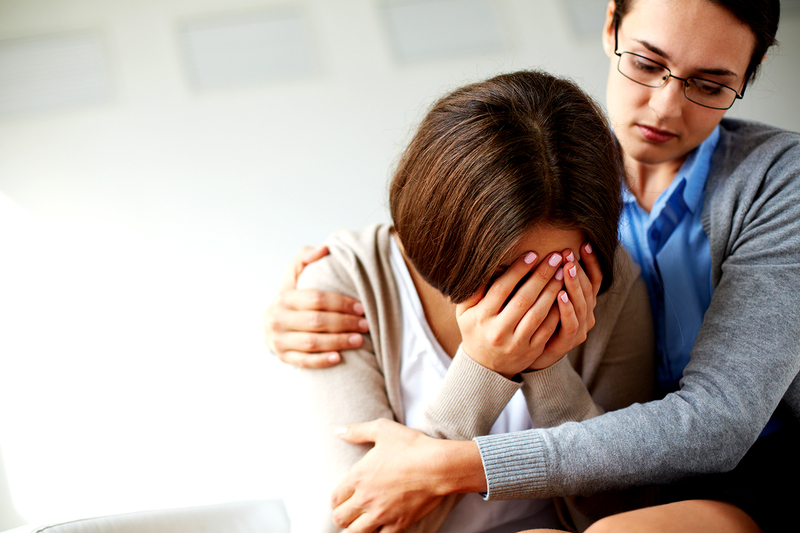 ⦁ If a client reveals abuse of a child or vulnerable adult (elderly or disabled), the therapist is required to report it to the local Department of Social Services. ⦁ Finally, a court can order the release of a therapist’s records or order a therapist to testify in court. ⦁ If the client gives written consent for information to be shared with other healthcare professionals, family members, or other professionals. ⦁ Please make sure to update any information that may have changed (insurance, address, phone, etc). ⦁ Please notify our staff if you are scheduled with one or more providers on the same day. ⦁ It is your responsibility to check in for all appointments. ⦁ Please be prepared to pay for your current visit as well as any past balances on your account. ⦁ Payment of co-pays, deductibles, and any non-covered services are required at check-in. ⦁ If you arrive late for your scheduled appointment time, you may be required to reschedule so that other patients are not inconvenienced. If you are having an urgent matter that can not wait until next business day then call FBHG (469) 213-6400 & listen to the voicemail carefully to obtain on call doctor’s phone number. Contact our office during normal business hours. 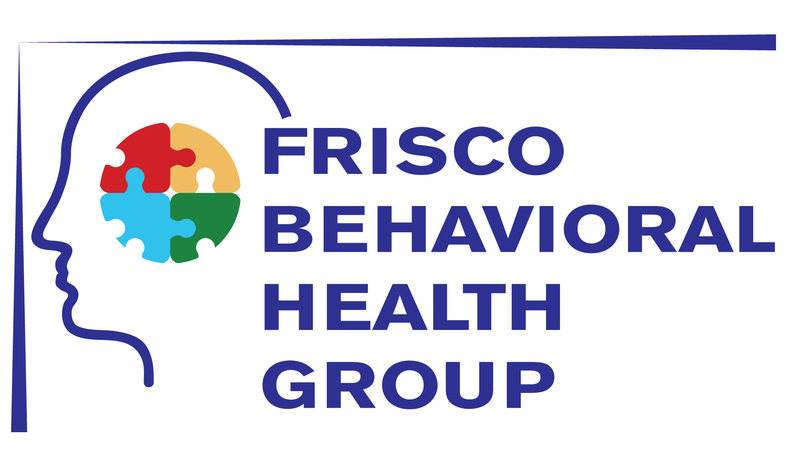 After hours our crisis line transfers directly to Carrollton Springs Behavioral Health Hospital, 2225 Parker Road, Carrollton, Texas 75010 or you can contact them directly at (972) 242-4114 (please identify yourself as a Frisco Behavioral Health Group, LLC patient). 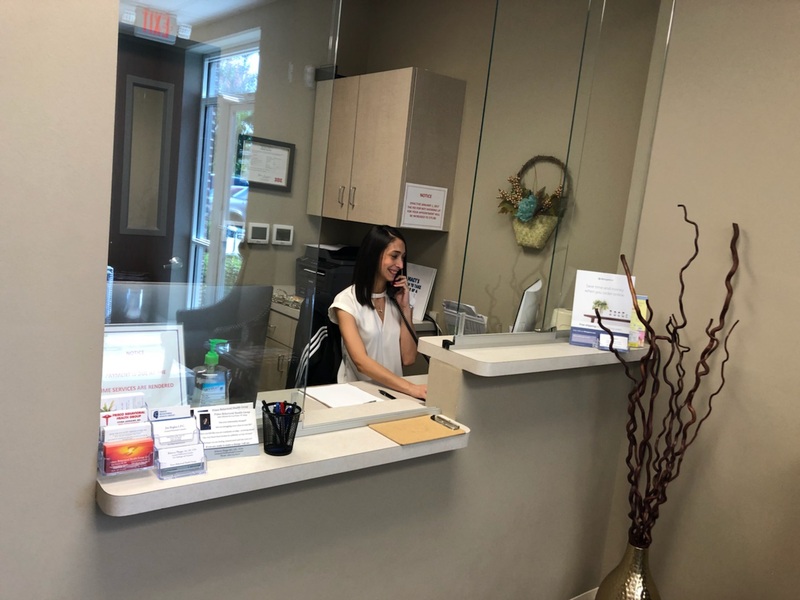 The crisis unit staff will provide a clinical assessment and make a recommendation for inpatient admission or other intensive treatment if necessary. In the event that you contact Community with a non-urgent psychiatric matter, you will be instructed to contact our office on the next business day. PLEASE NOTE :Prescription refills will not be called in outside business hours.